our technicians are 100% Certified in appliance services, and hold class “C” gas ticket permits in order to deliver safe services to all apliance service and sealed systems and refrigeration repair. 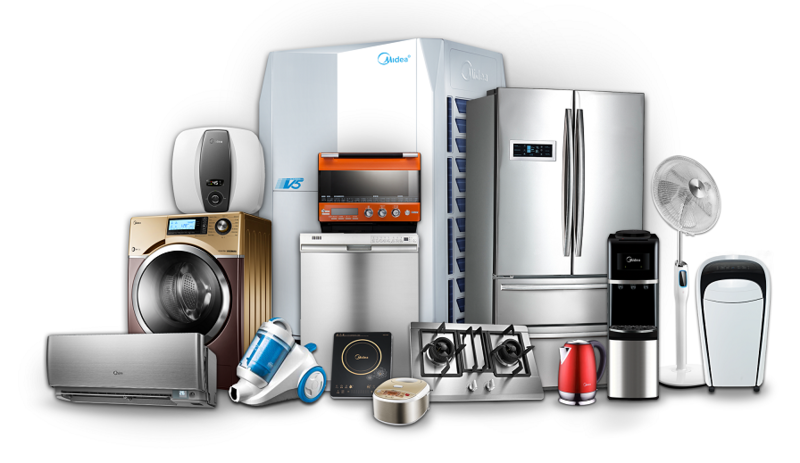 Newtech Appliance Repair has been proudly serving homes and businesses since 2008. Our operating standards are the highest in the industry. We are courtious, considerate, and professional when working in your home. 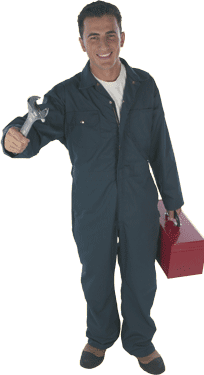 You can “rest easy” knowing that your technicians are factory trained to deal with major home appliance repairs. In addition we stay up-to-date with current and new technologies in home appliance service. Hence the name NewTech Appliance Repair. Our dishwasher wasn’t working and it was a bit frustrating since we just moved to the new place. Amin came to have a look at it as soon as he could and found out what was wrong with it promptly. The part came faster than expected and he got our dishwasher working again! I’m glad for the fast and thorough service. I will be recommending his service to friends and will use his service again. Thank you! Had a problem with a older model fridge that ended up needing a board and other work. Admin came in short notice, the following day after I contacted him the night before. I sent him the model # at that time and described to him the problem. He came the next day with parts and fixed it on the spot. Second time I used NewTech in last 2 months. Good, reliable and professional. Wouldn’t hesitate to recommend him on any repair jobs on appliances. Last time it was a washer. Great job, Amin. Amin came when he promised and then set out efficiently to deal with the problem in my dishwasher. I call him whenever I have an appliance problem and I’ve been fully satisfied without fail. Amin was professional, polite, and prompt. He quickly analyzed the problem with our dryer and fixed it immediately. He arrived when he said he would and the repair was complete within minutes. I will call this company next time I have appliance problems. It's no wonder that a broken equipment can quantity to a quite large hassle in maximum households, and the query of whether to repair or update those gadgets may even create a number of tension. When it involves repairing home equipment, every device sooner or later reaches a point of diminishing returns. If it's less expensive to restoration equipment than replace it, the clever money is typically at the repair. However, it would not make experience to restoration a tool this is in all likelihood to break down once more inside the close to future or end up technologically out of date.